Don’t miss out on the discounted entry pricing for the next round of the International GT championship at VIRginia International Raceway, September 20-23, 2018. To register for the VIR event click on the link below. If you need any assistance please contact Julie Bentley at jbentley463@gmail.com or (770)380-7770. 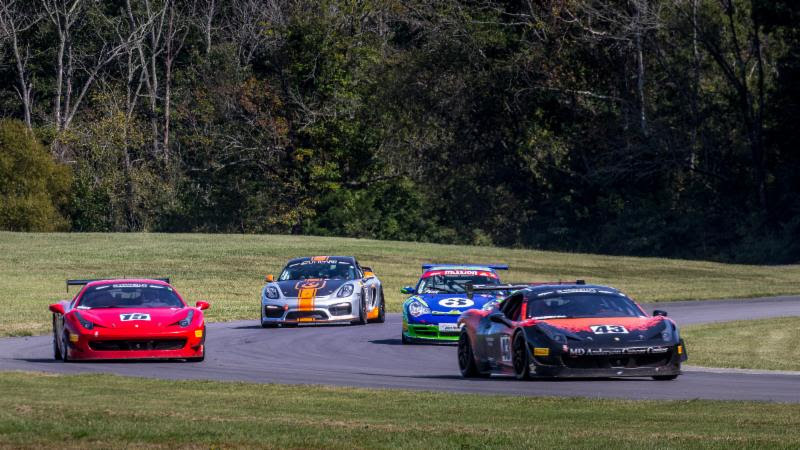 Through some excellent scheduling, SVRA has been able to add a third sprint race for International GT competitors at VIR, along with a 90-minute enduro race. See attached updated schedule. 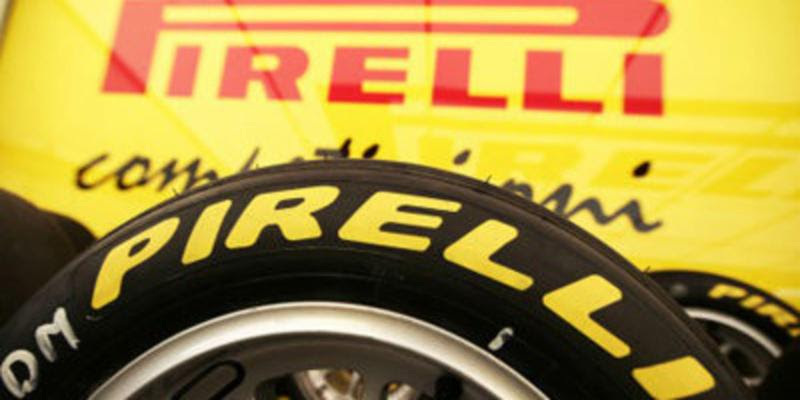 Just a quick reminder that Pirelli is the official tire for International GT and must be used by all competitors. Additionally, all your race tires have to be purchased from Frisby Tires. 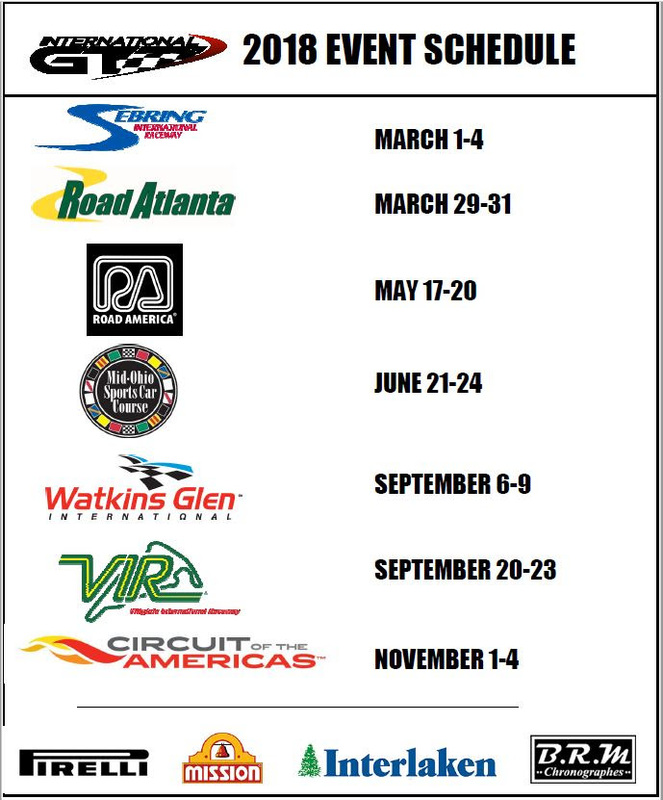 Now would be a great time to order for VIR, if you haven’t already! 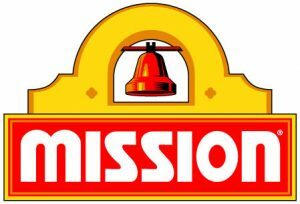 Just click on the tab below or call Frisby at 800-798-7201.